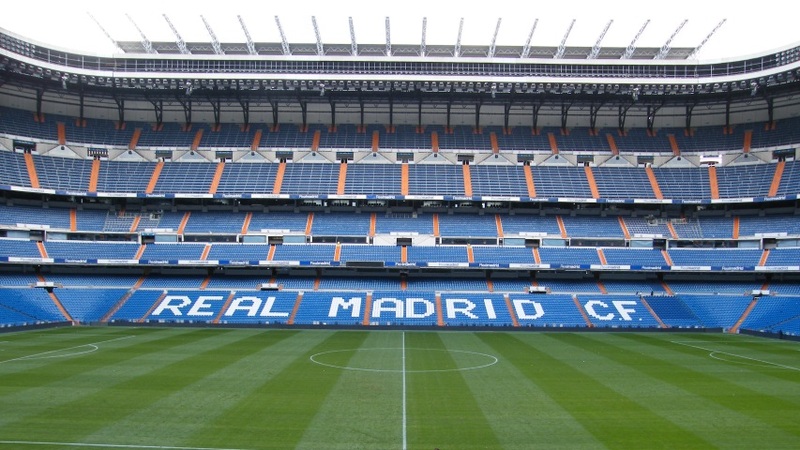 Spanish champions Real Madrid will look to get back to winning ways as they host struggling Real Sociedad at Estadio Santiago Bernabeu on Saturday. Zinedine Zidane’s side will be strong favourites against a La Real side who have lost eight of their last 11 matches in all competitions. Last time: Real Madrid triumphed 3-1 the last time the sides met at Estadio Municipal de Anoeta on the fourth match day of the current campaign. Borja Mayoral and Gareth Bale were on the scoresheet for Madrid alongside a Kevin Rodrigues own goal, who also netted in the right end. Madrid’s struggles this season continued in their last matchday with a last-minute equaliser from struggling Levante to hold the champions to a 2-2 draw. Neighbours Atletico were the only side in the league’s top six to triumph, meaning Zidane’s side now trail their city neighbours, in second, by 10 points. La Real thumped Deportivo La Coruna 5-0 to record only their fourth league victory in 19 league matches to give coach Eusebio Sacristan a much-needed lift. Despite their recent form – two league victories in their last six – Madrid are overwhelming favourites to win this tie. Los Blancos are priced at 2/7 to collect three points while an unlikely away victory is available at 10/1 with the draw at 13/2. Both teams have suspect defences and the two have scored a combined 89 league goals this campaign, with odds of over 4.5 goals at 23/18 while more than 5.5 goals at 11/4. If you think La Real can follow up their five-goal triumph over Depor by taking advantage of Madrid’s alarming league slump, you can bet on double chance for an away win or a draw for 7/2. One to watch for Real Madrid: Gareth Bale has netted five goals in his last six outings since returning from injury and with six La Liga goals – is the club’s second highest scorer in the league despite playing only 11 games. He is 5/8 to score anytime in this game. One to watch for Real Sociedad: Willian Jose has hit 16 goals already this season and he has netted in each of his last four games, he is 12/5 to score anytime here. Long shot: Real Sociedad have netted 41 league goals this season – just under two goals per game – while Madrid have conceded a goal a game. For the visitors to net in both halves in this game is priced at 15/4.